Drive a new 2019 Jeep Compass Latitude 4X4 for $5.00 a day OR Lease for only $169.00 per month. †0% APR financing for up to 36 months with approved credit to well qualified buyers on select new vehicles. ^Per day dollar amount based on 31 day month. *36 mo. lease w/$4179 Pacifica (42 mo. lease w/ $4289 Compass, 48 mo. lease w/ $2999 Wrangler, 24 mo. 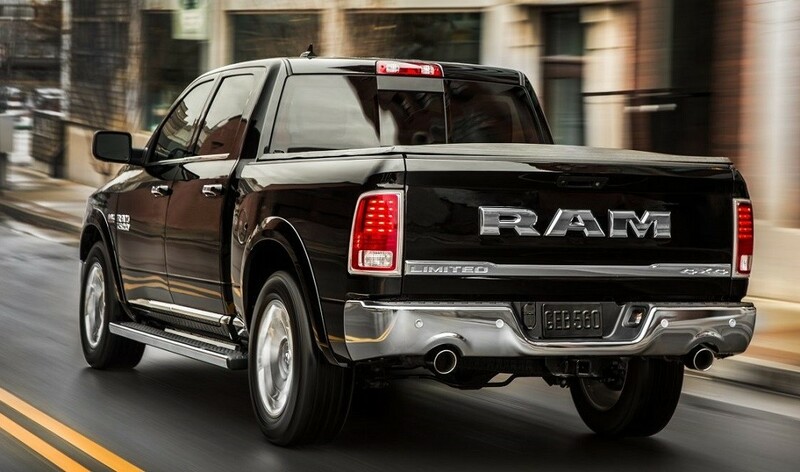 lease w/$4119 Ram) down plus dealer($549 conveyance fee), bank and state fees and taxes to qualified buyers, limit 10K per year, security deposit waived for Tier I approved customers. MSRP/Stk# - Compass $29,330#19025, Wrangler $45,105/#19151, Ram 1500 $42,270/#19063, Pacifica $41,715/#19104. Prior sales excluded. Leases include military, conquest and Ram truck trade-in bonus rebates, not all customers will qualify for rebates, offers or incentives. Pictures are for illustrative use only. See dealer for details. Exp. 4/30/19. Drive a new 2018 Jeep Wrangler Unlimited Sport S 4X4 for only $10.00 a day OR Lease for only $319.00 per month. 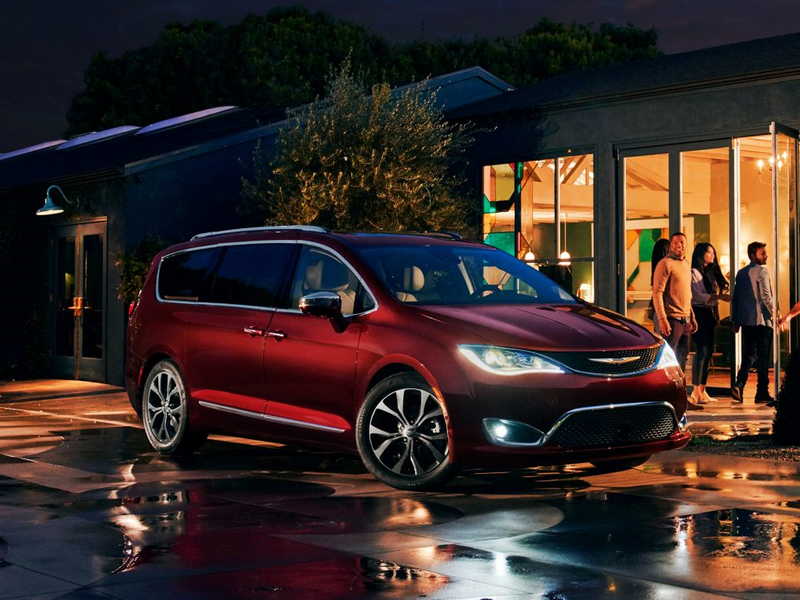 Drive a new 2019 Chrysler Pacifica Touring L for only $10.00 a day OR Lease for only $319.00 per month. Drive a new 2019 RAM 1500 CLASSIC EXPRESS QUAD CAB® 4X4 6’4″ box for $5.00 a day OR Lease a for only $169.00 per month.